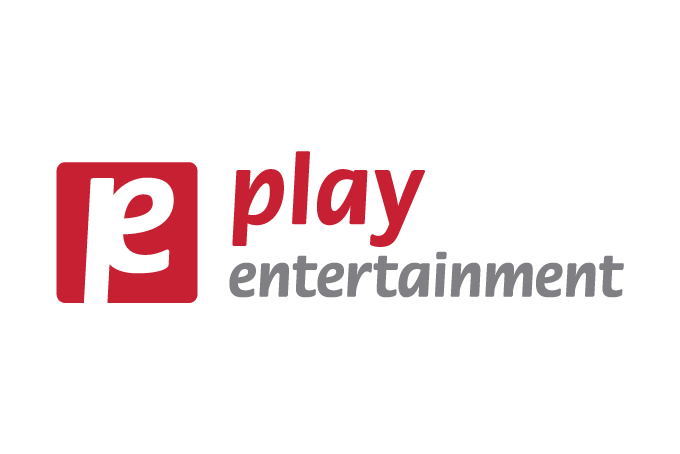 Founded in 2008 by Simona Ferri, former vice president of Play Press, Play Entertainment has grown rapidly in the entertainment world. Creativity and dynamism are at the base of the activities of Play Entertainment that creates, studies, develops and produces its projects. In 2008, Play Entertainment launched its first animated series Angels Friends, in co-production with Mondo TV and RTI, immediately capturing the market’s attention thanks to an incisive marketing and licensing strategy. 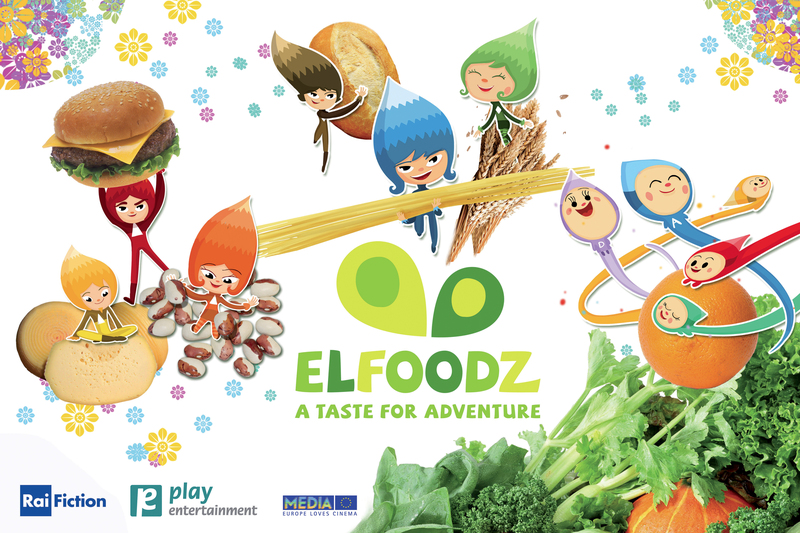 Later in co-production with Rai Fiction Play Entertainment launched Elfoodz, a new animated project for children focused on correct nutrition and environmental sustainability. 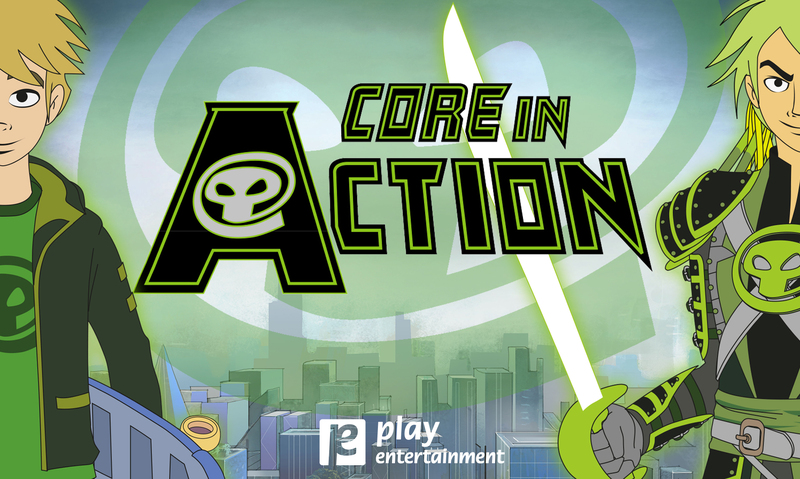 Currently, Play Entertainment is working on the development of three new projects: “Core in Action” for kids aged 6 to 11, “Dreaming Pups” a preschool series and “Darkly” a Live Action for teenagers.